English homeopath Edward Bach believed that plants have the ability to affect our emotions directly and in the 1930s developed a series of 38 plant-based tinctures that he believed contained the healing energy or vibrational essence of the flower. They are available in small bottles comprising alcohol and water together with a small amount of highly diluted plant material, and are taken orally by adding a few drops to a drink. Each remedy is used for a specific purpose - to lift the mood, promote calm or alleviate suffering, for example. 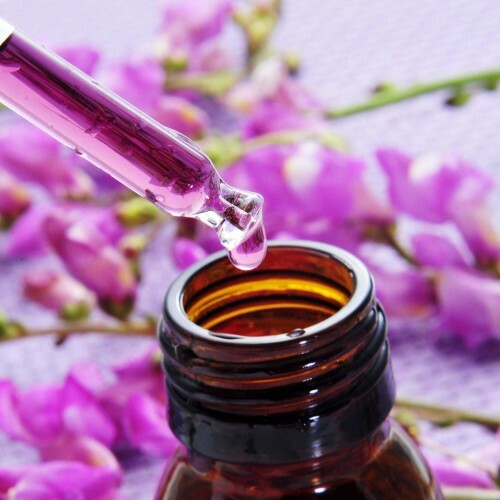 The most well-known Bach Flower Remedy is Rescue Remedy, which contains an equal amount of star of Bethlehem, rock rose, cherry plum, impatiens and clematis.